Movie Review: "Dragonball Z: Resurrection F"
I have seen Dragonball Z: Resurrection F! A big thanks goes out to Funimation for sending me an awesome press kit, complete with a Comic-Con exclusive Golden Frieza Funko figurine (among other goodies). Synopsis (IMDB): One peaceful day on Earth, two remnants of Frieza’s army named Sorbet and Tagoma arrive searching for the Dragon Balls with the aim of reviving Frieza. They succeed, and Frieza subsequently seeks revenge on the Saiyans. Nicki Minaj took to Twitter to address her annoyance at MTV for not nominating her music video for “Anaconda” for Music Video of the Year, while nominating other music videos, which contained slim white women, chief among them being Taylor Swift’s music video for “Bad Blood,” which is full of her supermodel and actress friends. The Sandra Bland case is something that is really hard for me to write about, but it is very necessary for me to write about it. I am a black woman after all. My being a black woman is the very reason why it’s hard for me to write about this case because I could very well be Sandra Bland. I know I’m not a threat to anyone (I don’t even like killing insects, even gnats), but someone, somewhere out there, would view me as a threat, either because of what I look like, what I might say, or what I write about. That’s not just terrible; that’s scary. Moran Atias’ Leila Al-Fayeed is the glue that holds the Al-Fayeed family together on Tyrant. Amira might think she’s the glue, but it’s clearly Leila. Similarly, it’s Atias’ amazing acting that breathes life into Abuddin’s First Lady and has turned the character into a force to be reckoned with. Battle of Diverse Pilots: How Diverse are NBC's Pilots? The next-to-final part of a five-part series! I know it’s taken a long time, but it’s finally here, and I’m glad, because the small amount of analytics involved in this project can get tedious. The life of the 21st century young adult has become one of the main themes in a lot of today’s programming. Those of us who have grown up in the late ’80s and early ’90s now make up the demographic show creators and networks want to appeal to. Some of us might even be show creators. Interestingly enough, a lot of the post-post modern shows on television, like Steven Universe, Adventure Time and Regular Show are cartoons. An entire post could be made about why many of the shows created by Gen Yers are cartoons. My theory is that the creators are recreating their past experiences with Saturday morning cartoons (and Cartoon Network) and melding them with their current experiences as adults trying to make it in an America that’s just now coming out of its Man in the Gray Flannel Suit ideology, in which jobs aren’t as stable as they used to be, marriage is no longer considered a requirement, and having children is an act that can now be put off for later. Some of the live-action shows about Gen Y also go revert back to the creator’s childhood. Shows like The Goldbergs, Fresh Off the Boat and Surviving Jack all have The Wonder Years method of going back to a time gone by. The only strange thing about these shows is that “a time gone by” is the ’80s or ’90s, two time periods that still seem like yesterday to a lot of us. Again, with these shows, viewers can look back to their childhoods while figuring out how to reconcile their former lives with their current adult ones. But while these shows capture the confusion and wonderment of coming into one’s own as an adult in these times, USA’s Mr. Robot, starring Rami Malek, provides a point of view that quite a lot of shows, cartoon and otherwise, lack. Mr. Robot shows the brutality of 21st century existentialism and how, with even more conglomerates vying for our attention and with the internet as integral to life as it has been, it’s become even harder to realize what it is you are supposed to contribute to the world. Nonso Anozie is an actor who still seems like he’s on the fringes of American television, even though he’s been in a lot of American projects. The Grey, Game of Thrones, The Bible, Son of God, Jack Ryan: Shadow Recruit, Ender’s Game, NBC’s Dracula, CBS’ Zoo, the list goes on and on. Perhaps his role in Tut will finally cement him as one of Hollywood’s brightest newcomers (and I say “newcomer” loosely, since he’s been in the game since 2006). First, apologies for not being on COLOR for two days straight. Real life started knocking last Saturday, and it’s been presenting issues ever since, so I had to take care of life. Life is currently giving me a break to write this post. Just as much as Jogia commands the audience’s attention as the quickly-maturing boy king by imbuing Tutankhamun with outgoing bravado, Kingsley demands the audience’s attention by portraying Ay with cautious carefulness and an undercurrent of seediness masked over with paternal gentility. Ay is formidable in that respect; he does genuinely care for Tutankhamun, but he also cares for his own power more and will do what he can to secure it while, to paraphrase Tut’s sister Ankhesenamun, insulating himself from being discovered as a crafty mastermind. 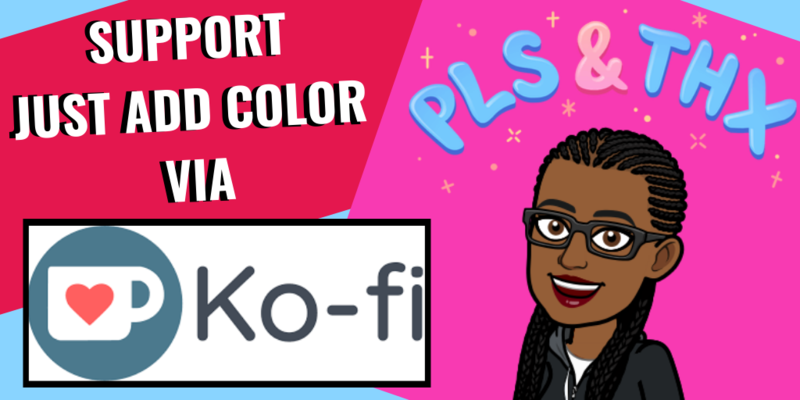 JUST ADD COLOR is on Ko-fi! The Trump Administration must reunite families seeking asylum! 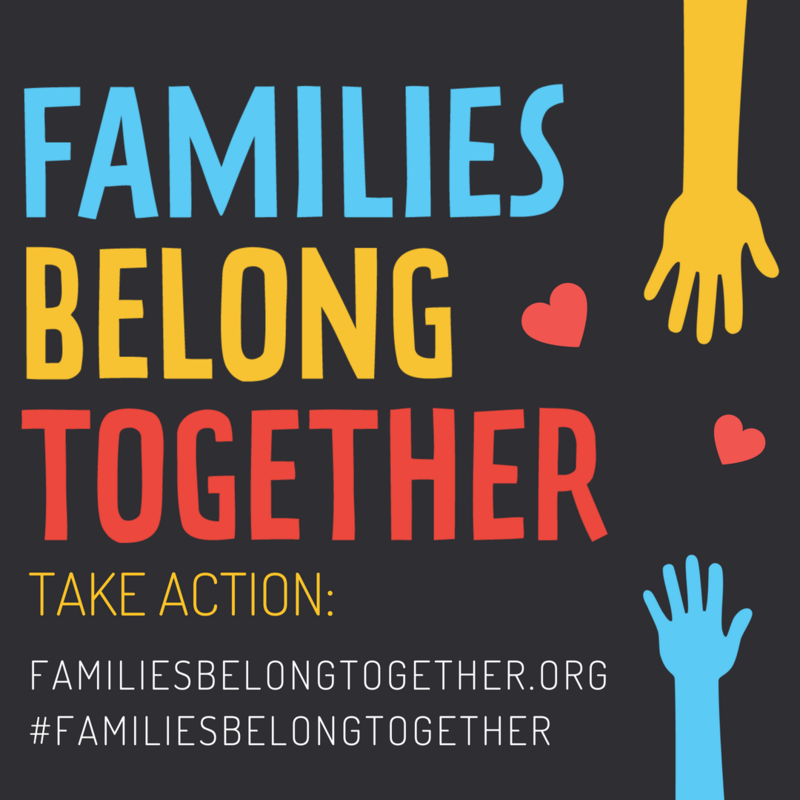 Click to support/donate to FamiliesBelongTogether.org! Help end global hunger by supporting/donating to Rise Against Hunger! 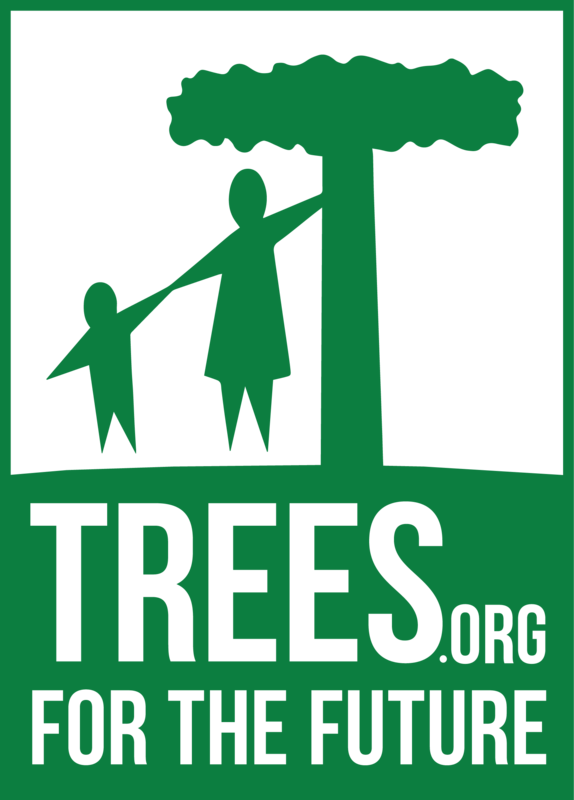 Click to learn more and support/donate to Trees for the Future’s “Forest Gardens Program” in Africa! 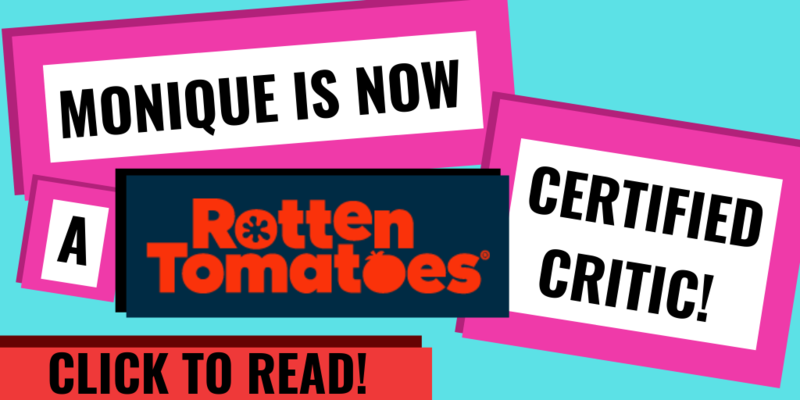 Need a race/culture writer for your website or looking for a pop culture expert to interview on race and culture in entertainment? 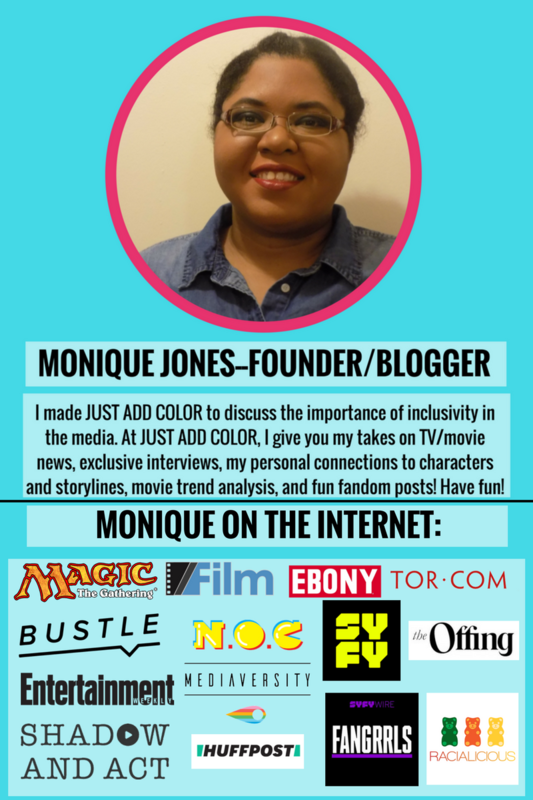 Email me at monique@colorwebmag.com or tweet/DM me @moniqueblognet or @COLORwebmag! 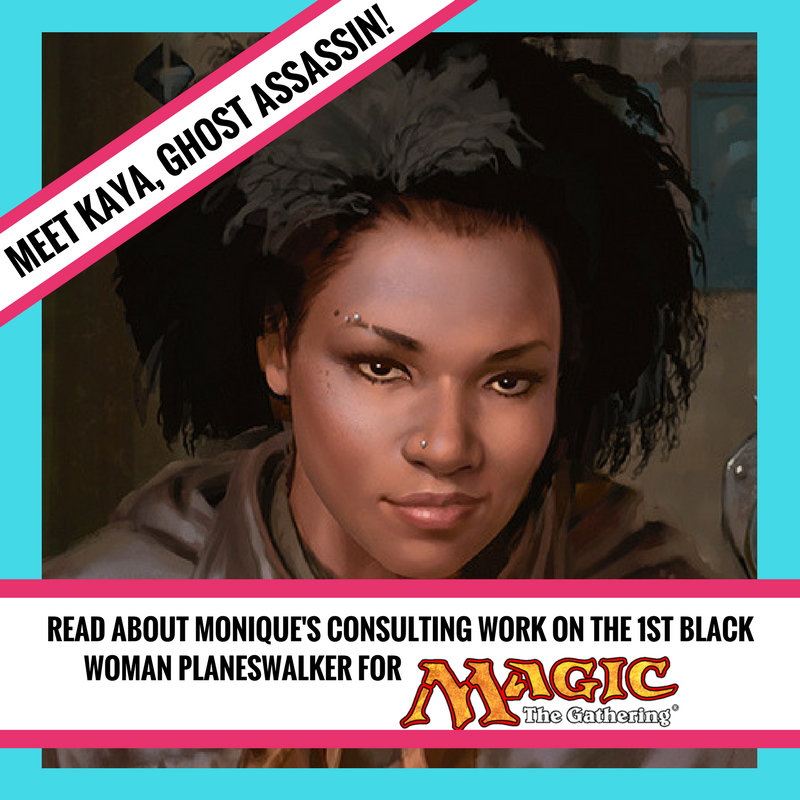 Buy Monique a coffee with Ko-fi! 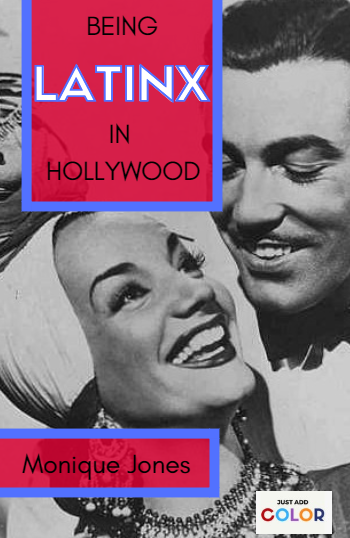 Prominent Latinx directors, writers, actors, and creators sound off on the issues plaguing Hollywood when it comes to Latinx representation.